The EPKMZ series from TECHNOR is composed of low copper-containing aluminum, and are RAL6003 painted. 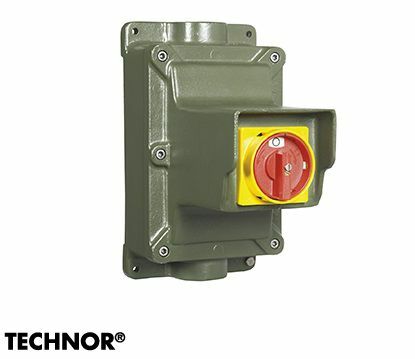 These equipment are used in housing motor protector circuit breakers to a level of 63A. These EPKMZ boxes are ideal to be used in very dangerous applications not just in industrial plants, but also in indoor and outdoor operations.